Flynas was one of the first airlines in the Middle-East to use the eco-efficent Airbus A320, reducing both fuel consumption and carbon. 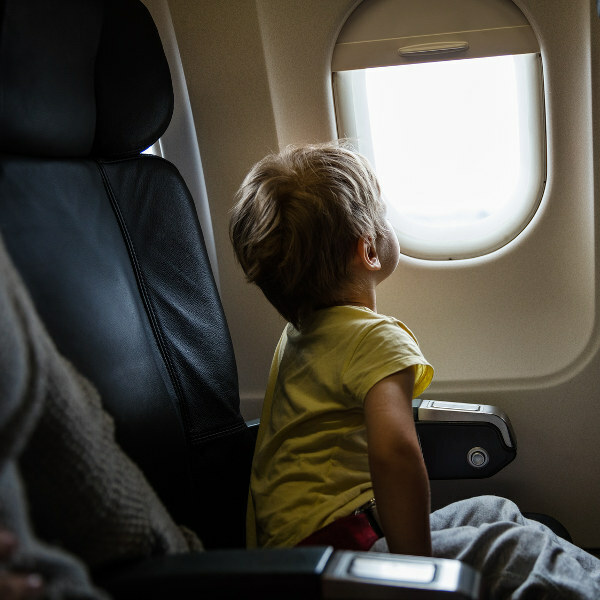 Children between the ages of 2 – 12 (inclusive) get 50% off on domestic KSA flights and 25% off the base fare for international flights, no matter what the class. Flynas is a leading low-cost airline based in Saudi Arabia. It wa launched in 2007 and is the first low-cost carrier in the Kingdom of Saudi Arabia (KSA), with a fleet of twenty-seven A320 aircraft, operating more than 1000 weekly flights on 30 routes within and outside of the kingdom. 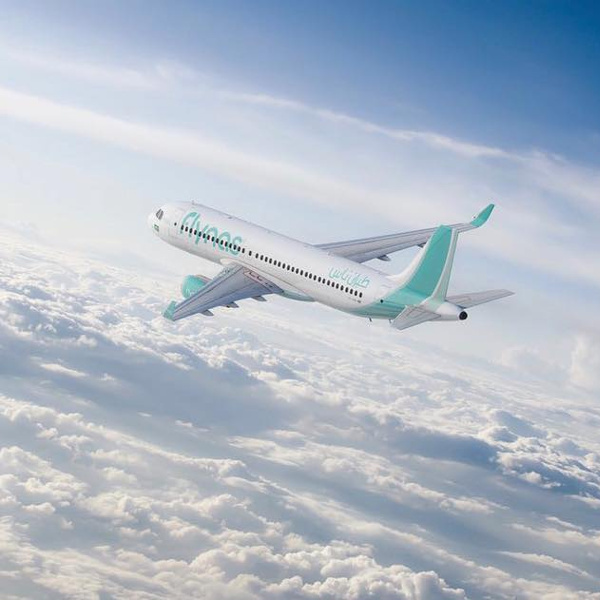 After unveiling a new brand identity in 2013, Flynas launched a dedicated Business Class Cabin to diversify its offerings and announced a number of significant investments and developments in 2014. 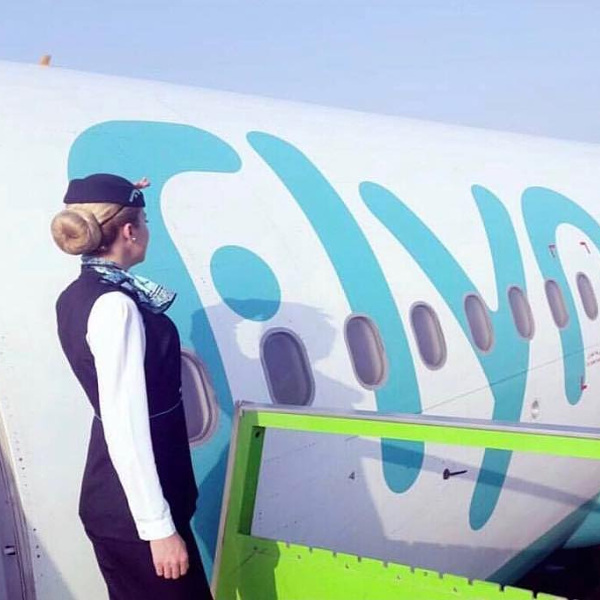 Flynas was the first Saudi airline to display their on-time performance online, and their success is driven behind the fact that they offer the lowest fares and friendly service, that keep customers coming back for more. Book your Flynas flights to Istanbul, Lahore, Sharm El Sheikh and other exciting places! Cabin baggage allowance - 1 bag (7kg), with an additional laptop handbag. Check-in baggage allowance - 2 bags (25kg each). Cabin baggage allowance - 1 bag (7kg), and a laptop/ handbag. Check-n bag allowance - 1 bag (20kg). Cabin baggage allowance - 1bag (7kg), and a laptop/ handbag. Check-in bag allowance - 1 bag (20kg). The acceptance and carriage of excess baggage will be up to Flynas' sole discretion in accordance to their baggage allowance policy and this cannot be guaranteed. Check-in times vary, so passengers are required to find out these times for their flight. Check-in counters open 3 hours prior to departure and closes 1 hour prior to departure. Passengers that are travelling in a group or those who have requested assistance should check in a minimum of 4 hours before international flights, and 3 hours before domestic flights scheduled departure, in order to ensure that the check-in process is completed on time. Passengers who cancel their flights/ do not show for the flights would be considered as denied boarding, and no refunds will be allowed. Passengers are allowed to purchase a number of snacks and light meals from the inflight store. Full meals can be pre-arranged, and booked online. Flynas has two main operating bases; King Abdulaziz International Airport, and King Khalid International Airport. They operate in nearly 1000 weekly flights on 30 destinations within and outside of Saudi Arabia. As part of Flynas partnerships, the airline signed a free sale code-share agreement with Etihad Airways in October 2012 and Pegasus Airlines in November 2015 respectively, which means that passengers benefit from being able to select a seat on specified Etihad and Pegasus flights, and therefore have a greater selection of flights and destinations to choose from. FlyNas' code-share partnership with Etihad includes 188 flights a week via Abu Dhabi.